Flying anywhere with your pets is expensive, and can be time consuming and complicated, South Africa has strict bio-security rules which must be followed. 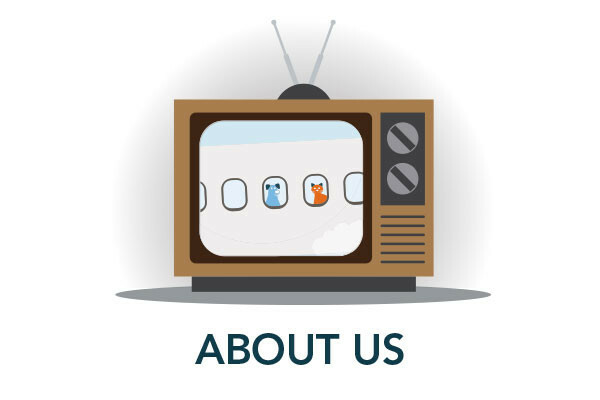 At Pets by Plane, our job is to take the strain out of the international travel process for you and your pet and let you get on with all the other things you need to do. 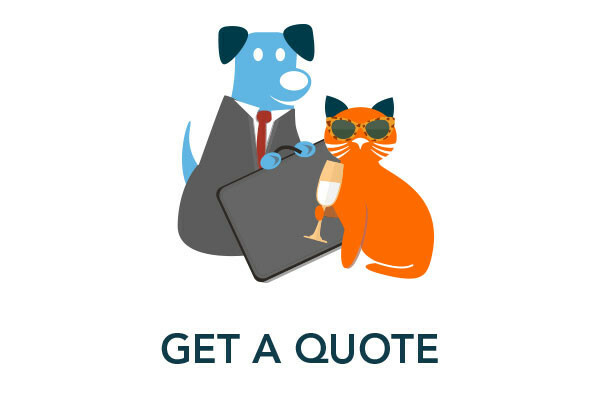 We can help manage your pet's flight from the UK to South Africa from start to finish. We are proud of our motto 'We Care in the Air'. We will maintain, as our absolute priority, your pet's health, happiness and calm well-being throughout their whole journey. 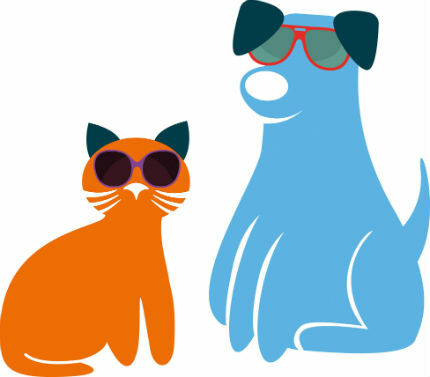 Whether you choose to use our 'Full Service' or our 'Flight Only' offer, we will ensure that your cat, dog or other pet travels safely and calmly and is well cared for throughout their journey. We just thought you would like to see what Shaun, for whom we helped send two dogs to Durban, had to say. He chose to use our Flight Only service, but we helped out a little more when he got tangled up with the South African bureaucracy. Pets by Plane Tip: Start the planning for your pet's travel at the same time as you start planning to move to, or visit, South Africa. It can take several months to complete the medical tests/treatments. Although travelling to South Africa with your pet does not require a rabies vaccination for cats and dogs coming from the UK like other countries, they advise that your animal is vaccinated at least 30 days before they arrive, so that immunity can build up and protect them from contacting Rabies when arriving at their destination within South Africa. There are still other treatments/tests needed (five for dogs) and, as part of our Full Service plan we will liaise with your vet to help make sure that they all go to their timetable and that the requirements of the UK Export Health Certificate and RSA Import Permit are followed. You can see the full South African import requirements for dogs here. Your pet will need a rigid air-travel crate which is compliant with the latest IATA Live Animal Regulations and individual airline requirements. Don't worry, we can supply one but if you have a well-travelled pet, and already have a compliant travel crate you can, of course, use it. Click here to go to our page which outlines travel crate requirements. Pets by Plane Tip: Your pet will need some time to get used to their new travel crate before travelling and we recommend that you should take delivery of their new 'home' at least a month before their travel date. We will supply you with some suggestions for the best way to get your pet acclimated to the new travel crate. 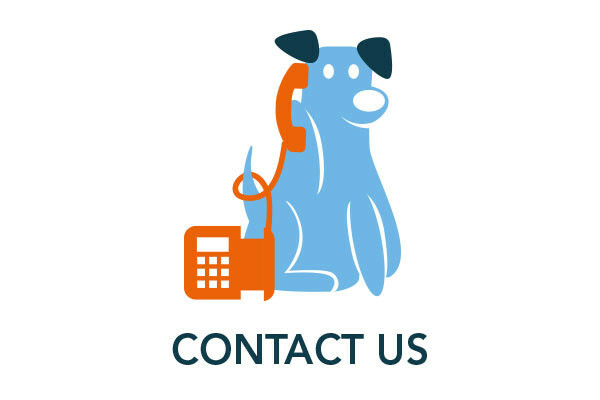 If you're planning to take your pet to South Africa and would like an estimate for using our pet export service, click here, complete the form and hit the 'Submit' button. One of our friendly team will get back to you. Pets by Plane Tip: As we will need some specific measurements (in cm) for your pet, if it is a dog, and its current weight, (in kg) for both cats and dog, have a look at our pet measuring page here before you departure and completing our Quotation Request form. Alternatively, contact us if you have specific questions. We aim to respond to all quotation requests within 24 hours, usually faster.